The Last of the Great General Practitioners. Relax a Minute Take a break beside a cool spring. Cold, Flu, and Allergy Relief. No Rx needed. 100 Years of Drug Prohibition- 17 December 2014 ! "The Project" - unethical human experiments, carcinogenic viruses, and murder during the cold war. - a PowerPoint audio-visual presentation. 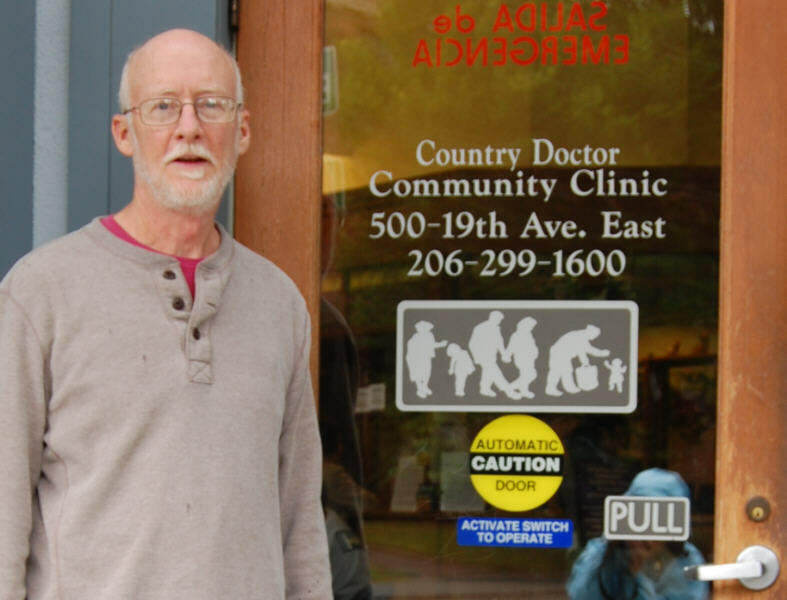 Doctor Campbell at the Country Doctor Clinic, Seattle, WA, June 2013, Forty-One years after he helped found the clinic. MEDesignMan is the creation of James Stewart Campbell, MD., Doctor of MEDesign®. All text and images, except where noted, are copyright by Dr. Campbell and may be copied and used without permission for non-commercial purposes only. WRITTEN PERMISSION IS REQUIRED FOR ANY COMMERCIAL USE. 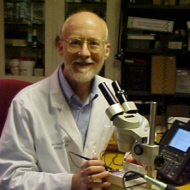 Dr. Campbell may be reached for questions, comments, or permissions at medesignman@gmail.com. If you like what you read here, get helped by this site, or feel thanks or guilt for using this material, click on the PayPal link below and you can receive special dispensation from the old country doctor himself. Studies show that giving makes you feel better! All contributions are accepted and donors remembered. Thanks. May health and wisdom be yours as you travel the rugged world of human experience.